This is what our dessert looks like. Home/Adventure/This is what our dessert looks like. 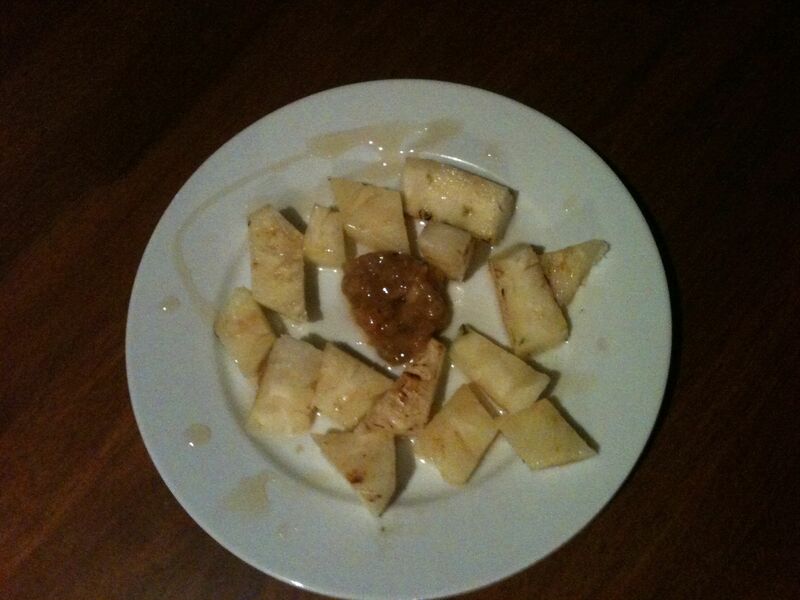 Fried Pineapple and Honey. YUM! Sounds Fattening! Ready for guests?